Ocean Life Aquatics is a well established aquarium services company offering custom fish tank design, installation, fish tank rental and aquarium maintenance service. 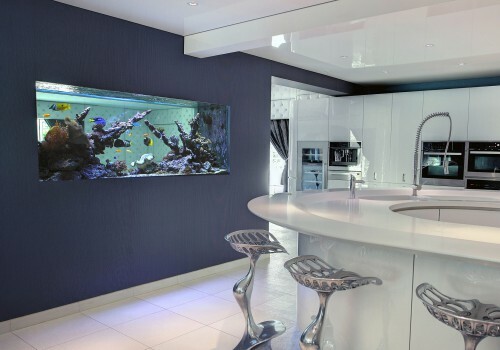 Ocean Life Aquatics sets the highest standards in bespoke aquarium design, utilising the very latest tank manufacturing techniques. Thus creating a living piece of art in your home or business. Our specialities include, but are not limited to, built in wall aquariums, room divider fish tanks and custom designed aquarium set ups. We work closely with interior designers, architects and private individuals to fulfill aquarium projects. We have worked with Major Brands such as Clinique, Next & the NHS. Ocean Life Aquatics experts offer outstanding aquarium services, from fish tank rental to creating you a bespoke tank to fit your needs, we will meet all of your expectations. Offering expert fish tank cleaning and maintenance services. 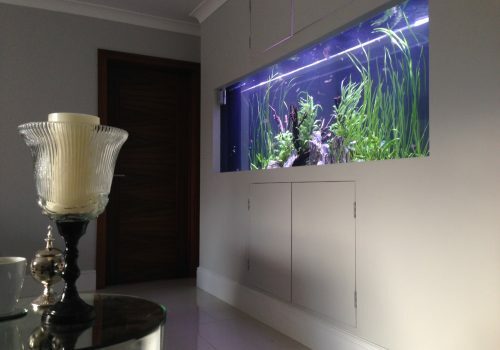 Our aquarium cleaning service is individually tailored to each client. Therefore, our team prides itself on delivering a polite, professional and reliable fish tank cleaning service. 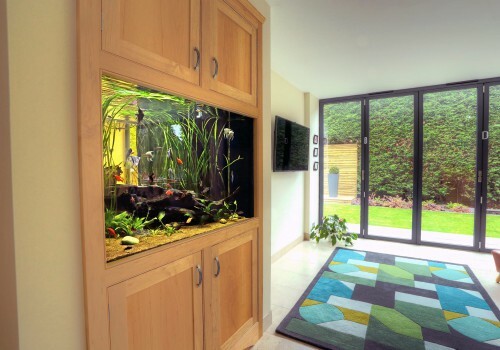 Our integrated aquarium services are available in Manchester and the surrounding areas. Furthermore, we also operate in Cheshire, Yorkshire, Derbyshire, Newcastle and Gateshead. 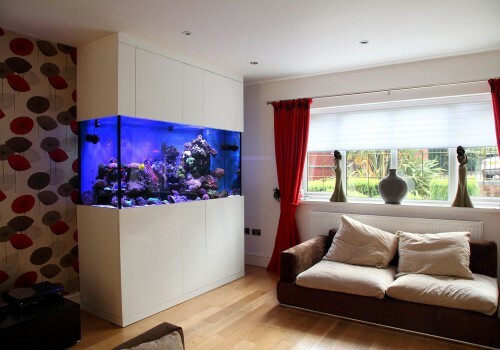 Additionally, we operate internationally to provide luxury aquarium design. Short term aquarium hire including ‘pop up’ fish tank rental for your event is available. Long term aquarium rental is offered at locations including doctors, dentists, schools, nurseries, as well as other commercial premises.